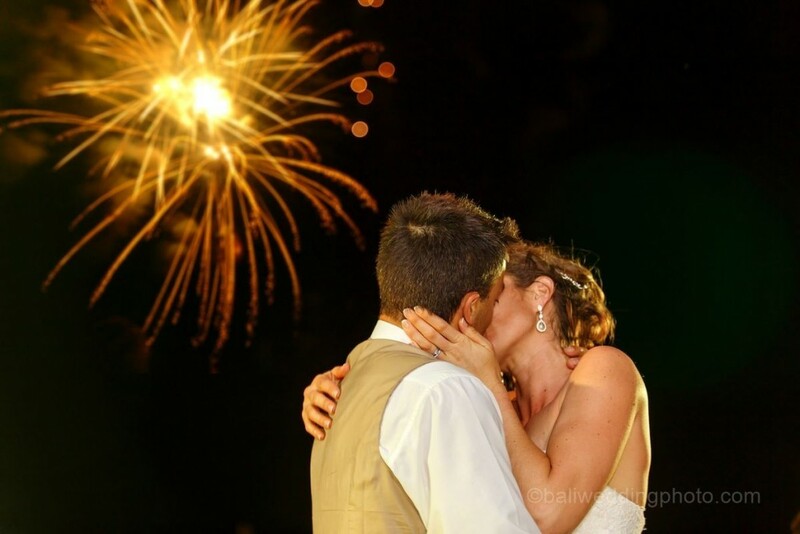 Bali wedding organizers or planners are all what you need when you plan to get married in Bali. Rather than planning on your own, relying on professional organizers or planners is a lot simpler and easier. Even though getting married in Bali is as easy as in your country, it is important for think of several aspects before you choose one of the wedding planners or even photographers that will help you to realize your wish. No matter where you live, you will find it equally cheap getting married in Bali. This tropical island offers more than its unique and picturesque scenery, but also its affordable price. However, your budget allowance has to be taken into account first. 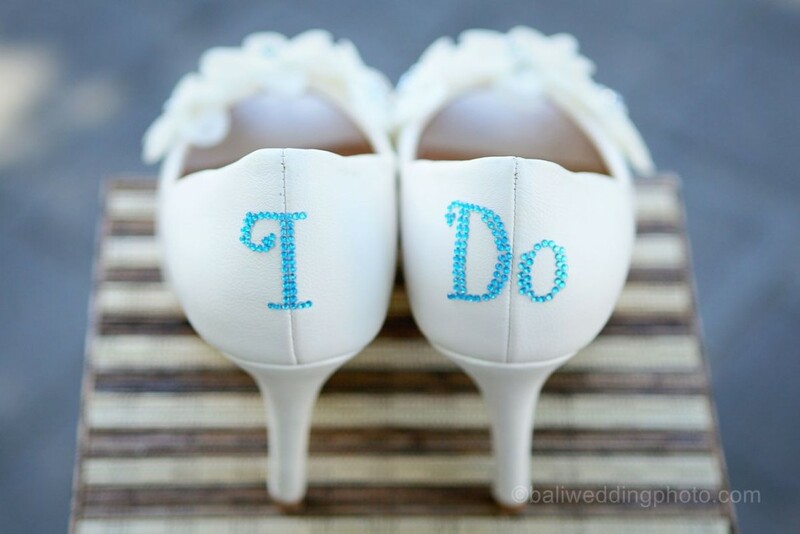 As we know, there are a lot of things that you have to prepare for your wedding. 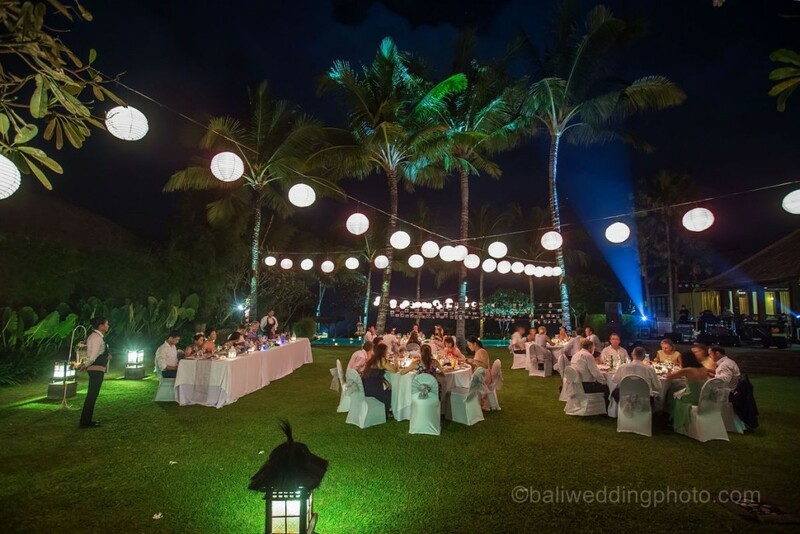 You will need Bali wedding photographers, flowers, venue, food, alcohol, music, accommodation and entertainment. There is no other way for you but spending money to get them in your wedding. Despite the cheaper price, the expense may exceed your budget. 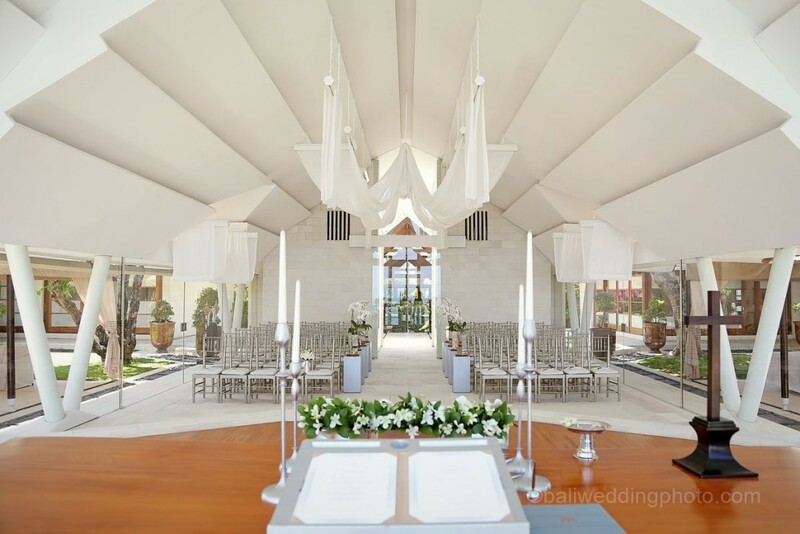 Besides, for an exotic and romantic experience with tropical uniqueness, wedding in Bali can be costly. Where You Plan to Get Married? Bali has got countless beautiful places to get married. Villas, hotels, wedding chapels, outdoor locations are available to choose. Each one has its own benefits for you. 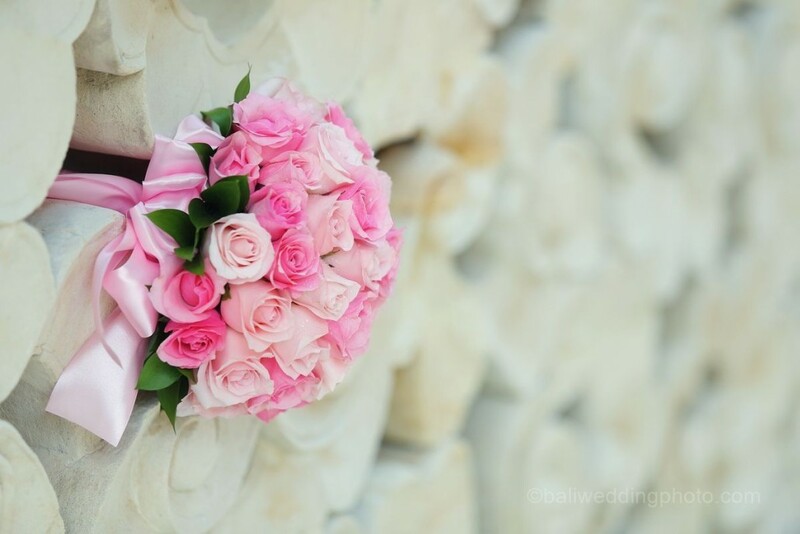 If you would like to get married in a hotel, you had better check the schedule since during the peak months that commonly happen during the dry season, all hotel venues are commonly booked out. 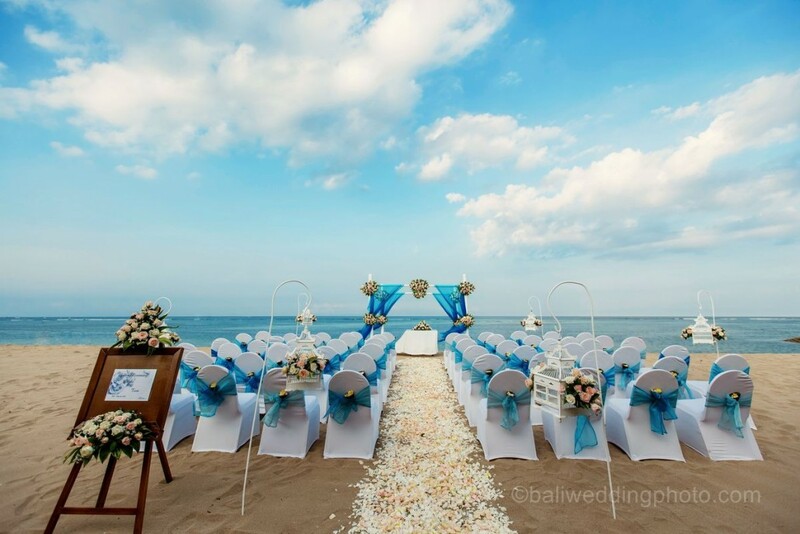 Perhaps, you had better choose your Bali wedding location at villas. In some cases, villas are cheaper than hotels and its availability is almost along the year. Not to mention, villas have got exotic location, allowing you to have a wedding party privately. The reception is becoming personal, exclusive and secluded. Bali is not like your country and marriage in Bali has to meet the legality so you can come back to your country as legal married couple. 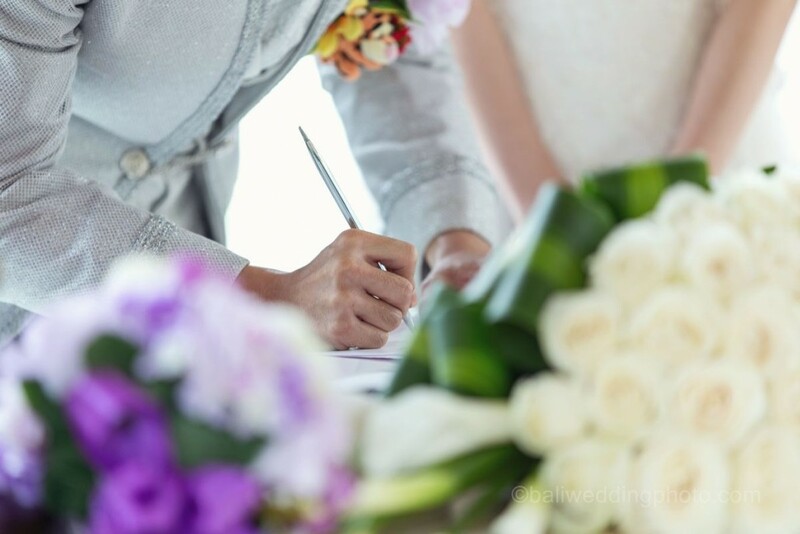 Well, you do not have to worry about the legalities and paperwork since you Bali wedding planners commonly already provide you all of these. However, it has to be noted that everything needs attention. Ensure that you complete the required paperwork before deciding to leave for Bali. Both are different thing. 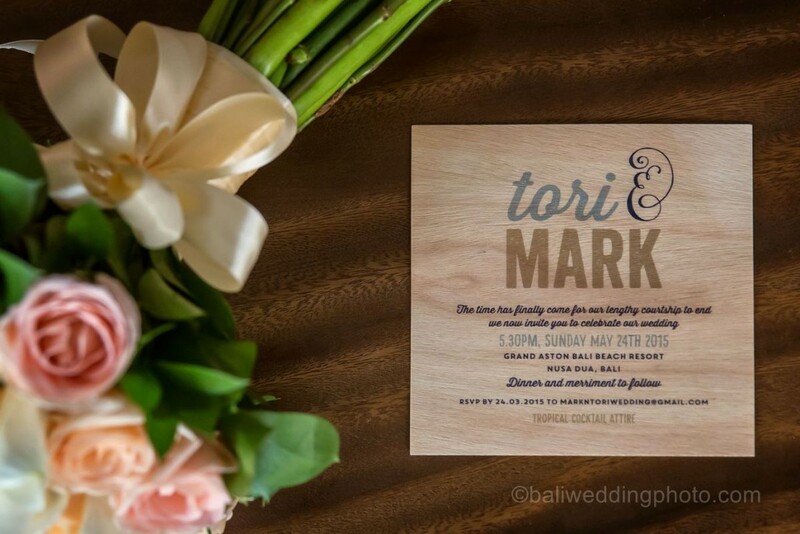 The first is closely related to your wedding reception success. As a tropical country, Bali has got two seasons: dry and wet season. When you are throwing your party between November and March, beware since Bali will get a lot of rains. It often rains even in the afternoon. It will be a time for you to choose the wedding package. Before making a final decision, you had better take a look at the details of the package including the inclusions and exclusions. You can plan on your own first and the detail needs have to be entirely included into the package. If the detail package is clear up front, what you pay is all what you get. It will come true only if you get an expert of Bali wedding. Thus, be careful when determining your choice.